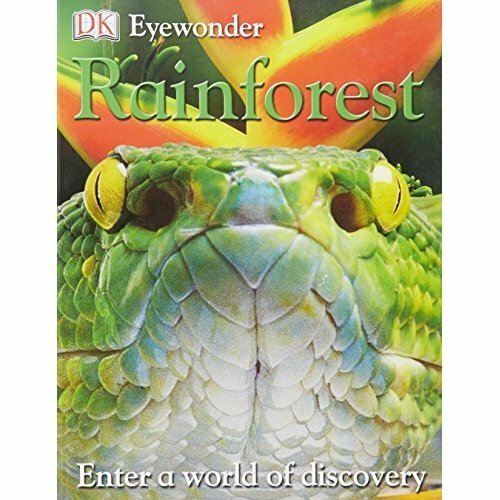 Enter a world of discovery with DK Eyewonder. Take a walk on the wild side, and experience the wonders of the rainforest. 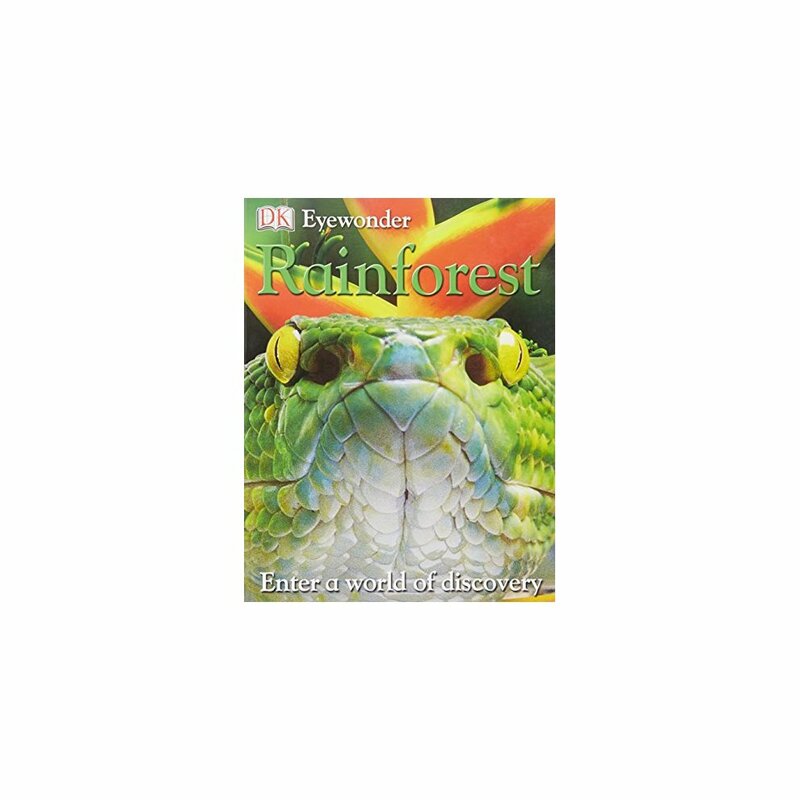 From fearsome tree snakes to giant spiders, Eyewonder Rainforest will help you discover all kinds of amazing creatures you may never have seen before!